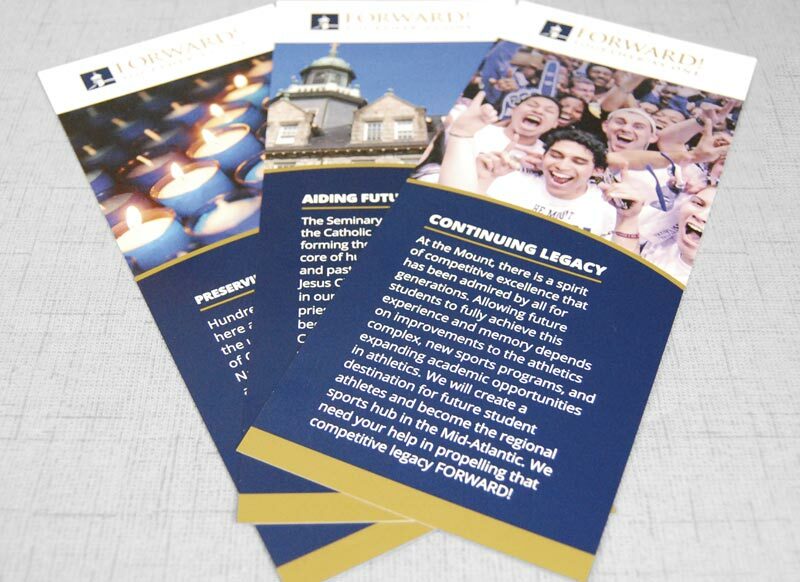 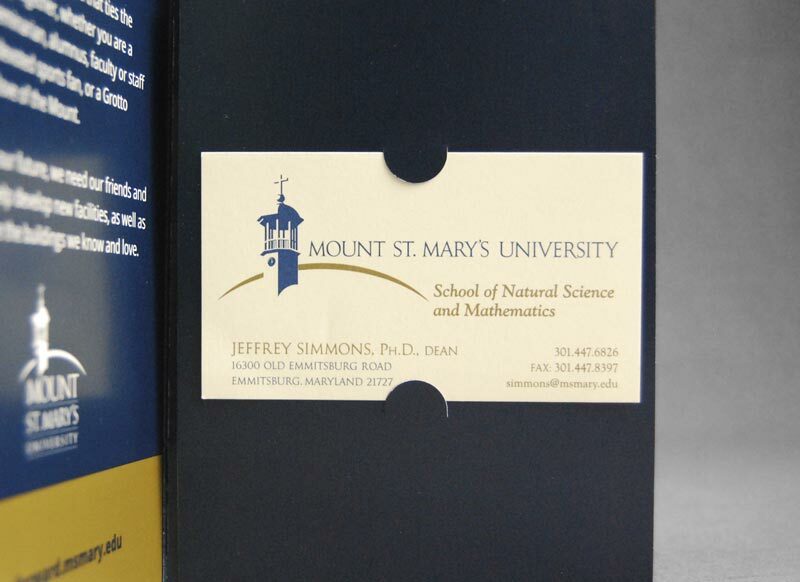 Mount St. Mary’s University partnered with Graphcom to assist in creating and implementing a capital campaign, “Forward! 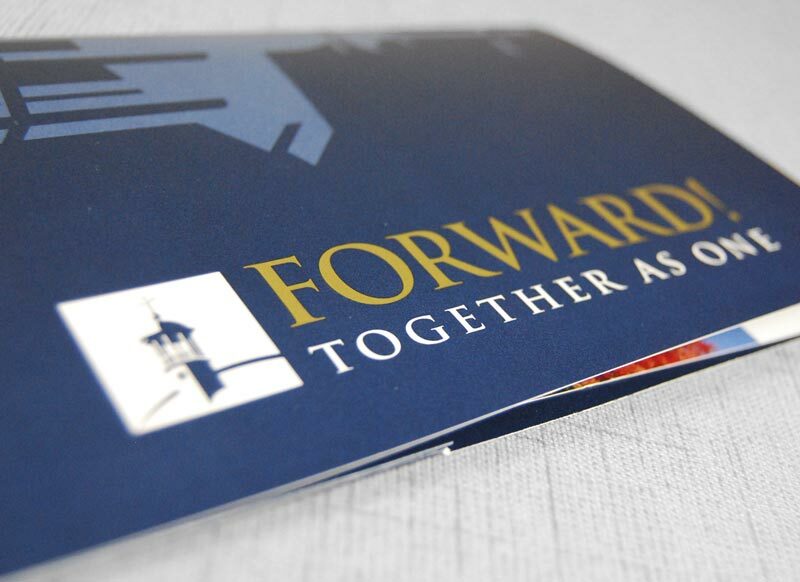 Together As One,” to raise $30 million in three years to improve campus facilities and assist in student recruitment and retention. 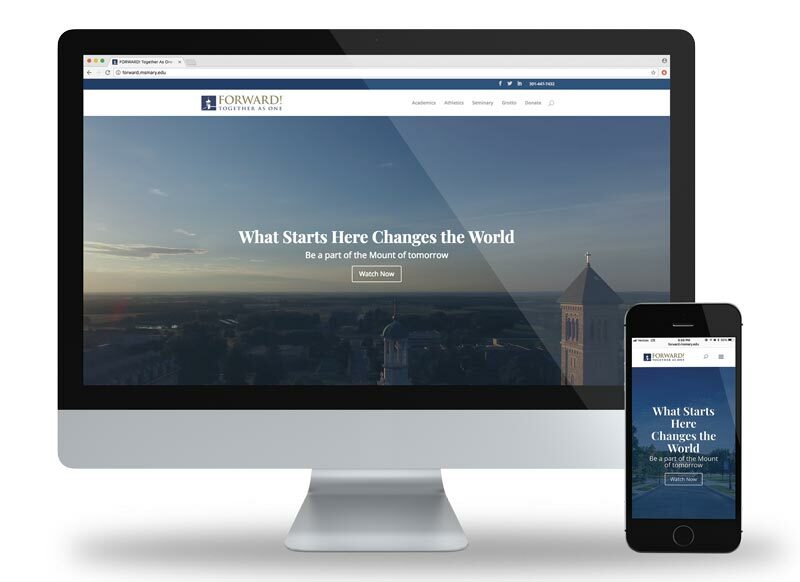 In addition to creating the campaign direction and writing, designing, and printing a number of case statements for donors, Graphcom wrote, designed, and developed the campaign microsite, and provided full photography and videography services. 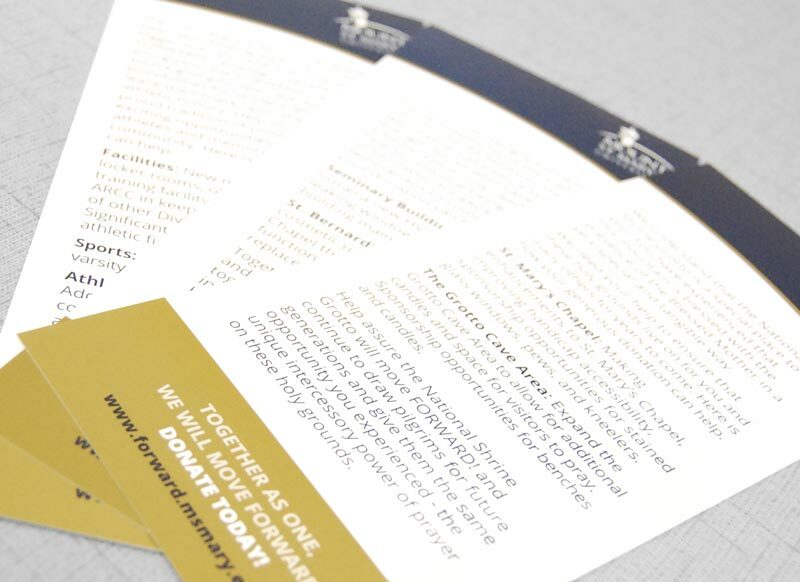 Whether printed or digital, all campaign materials directed potential donors to this central site, with the main goal to “wow” guests upon their arrival to the page and entice them to donate to the fund.